OS X Lion was first unveiled during the annual Apple Worldwide Developers Conference (WWDC) in June 2011 and Apple fans have been eagerly waiting it’s arrival ever since. The new operating system represents a leap forward in terms of current operating system development. “People have been doing the same things on computers for years. Clicking, scrolling, installing, saving. With OS X Lion, we’ve challenged the accepted way of doing things by introducing new features that change the way you use a computer,” Apple explains on it’s website. 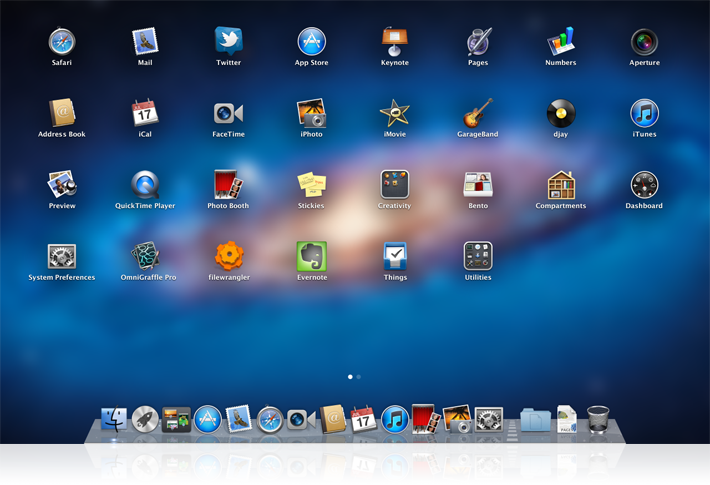 With 250 new features and 3,000 new developer APIs, OS X Lion is posed to be the greatest Mac OS released to date. We will be loading it on the Mac’s we use here in our web design studio in the coming week, so be sure to watch for our initial impressions and complete analysis coming soon!